View current vacancies on our recruitment portal. 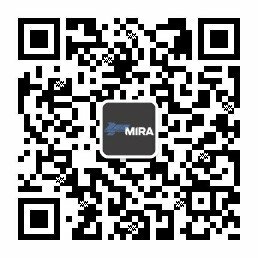 Our strength lies in a unique combination of people, many of whom have joined us from vehicle manufacturers and suppliers. Our engineering, test and future innovations teams include highly qualified technicians, engineers and technical specialists working across a range of projects. We are also fortunate to work with many world-renowned experts in their fields. Across central functions, our teams of skilled professionals support the wider business. 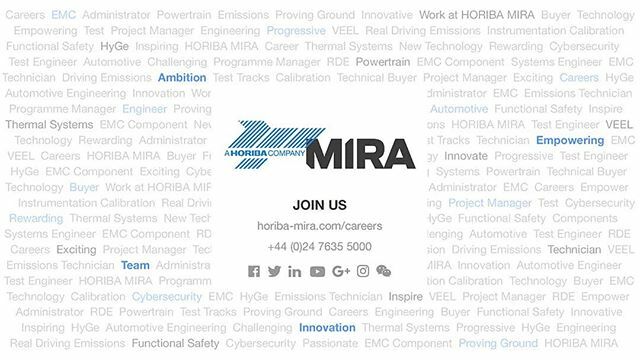 If you are excited by the opportunity to work at the cutting-edge of the international automotive industry then HORIBA MIRA is the place for you. The vacancies listed here are updated regularly.